Musiq Haus Booking offers outstanding artists for your programming. Whether you're curating a special engagement, a line-up in need of great music with powerhouse artists behind it, or you're from a festival, University or Performing Arts Center - look no further. Great music is undeniable and these artists below offer an undeniably great project your audience will be thrilled to experience! This award winning singer-songwriter-producer and performing artist has appeared at The White House, The Essence Music Festival, The Congressional Black Caucus, The Apollo Theater, Carnegie Hall, The Kennedy Center and B.B. Kings—as well as European, Japanese and South African tours. An R&B sensation with a guest appearance by Lalah Hathaway on his latest album "Surrender". A treasure to the jazz community and staple in the genre itself, Lewis Nash continues his prolific career that goes back to a young man of 18, eventually earning a Grammy with Betty Carter, touring with Ron Carter and Natalie Cole to name a few. Currently the Bob and Gretchen Ravenscroft Professor of Practice in the ASU School of Music and the name behind "The Nash" performance center in Phoenix, AZ, Nash will no doubt bring the magic to your program. 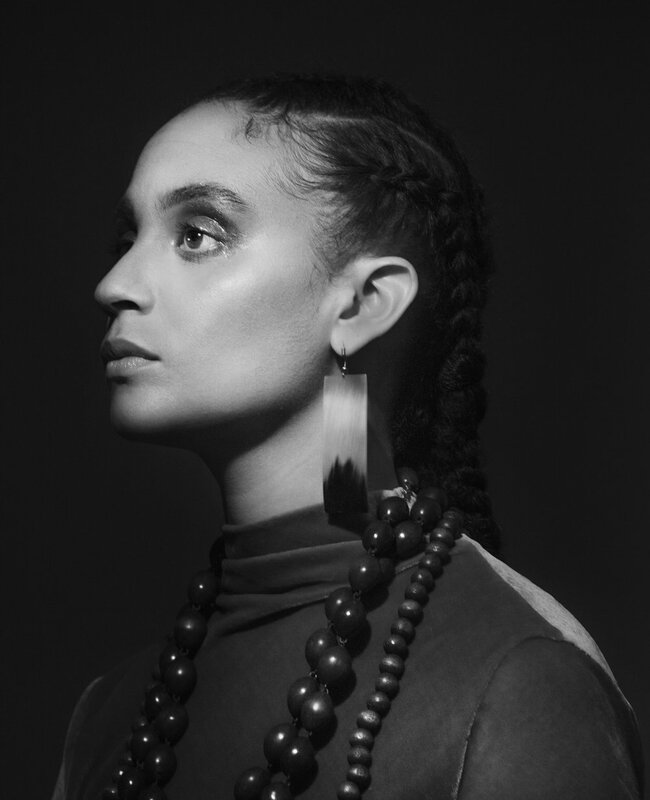 Recently featured in the New York Times with her most recent album "Free of Form" as the Week's Pick, Charles has been making waves with her sonic sound and progressive projects. Her reviews, accolades and work with Carnegie Hall and notable artists like Christian Atunde Adjuah Scott, is only the tip of the iceberg for an artist that is on the rise. A descendant of the Hampton family and their musical legacy, Whitted's sound and talent continues to carry it forward. He’s taken on the new role as Chicago’s Youth Symphony Orchestra (CYSO) Jazz Director, he works with Jazz at Lincoln Center educational programs in Chicago and Rivinia’s Jazz Scholar program. In addition to his work in the community, his independent projects from his days with Motown's Jazz - MoJazz to Get Whitted Music (GWM), he brings the soul and legacy any audience will feel. Soulful, lyrical, and classically trained, jazz vocalist Candice Hoyes is a storyteller who dares to draw from sources rarely combined. She has performed at Lincoln Center, international music festivals such as the American Jazz Festiv'Halles at Paris’ Sunside, ARCUB Cultural Center of Bucharest, New York Hot Jazz Festival and the Women's Jazz Festival at the Schomburg Center for Research in Black Culture in Harlem - to name a few. Kris Johnson is an award-winning jazz trumpeter, composer, and educator. Lulu Fall, a Broadway performer on the recent "Natasha, Pierre & the Great Comet of 1812" and vocal prowess. They create music that touch the spirit and will make any audience move. Their experience combined is a power house you won't want to miss. A fearless and versatile talent, harpist Brandee Younger defies genres and labels as a classically-trained musician playing in the avant-garde tradition of her sonically forward predecessors Dorothy Ashby and Alice Coltrane. Ms. Younger delivers a consistently fresh take on the ancient instrument as an educator, concert curator, performer and leader of the Brandee Younger Quartet.